No part of the land earmarked by Cabland, a joint venture between the Pomorie municipality and NGB Consulting, for a golf development in the coastal city of Kableshkovo has been included in the Natura 2000 network of protected sites. The favorable development gives the investor the opportunity to break ground on Wednesday for the 194 mln euro resort. The Black Sea Golf&Country Club will sprawl on 190 ha some 10 km from Pomorie and will boast a 4-star hotel, tennis courts, swimming pools as well as golf and tennis schools. 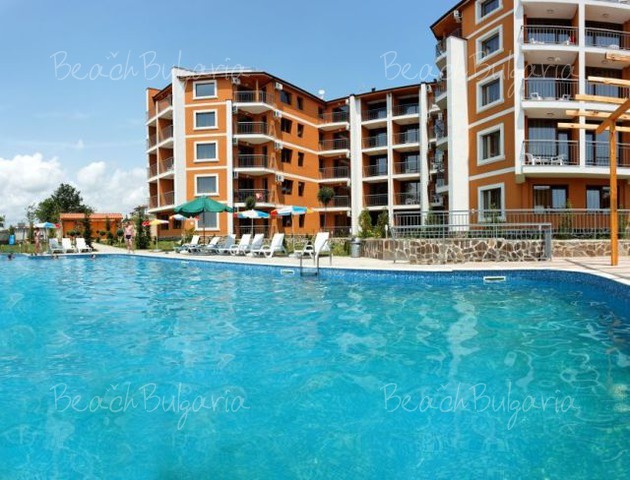 The resort will offer accommodation for 24,000 in villas and apartment blocks, according to Pomorie municipal council chairman Stoyan Stoyanov. The project will create over 3,000 jobs during the construction stage and 800 permanent jobs after completion. Black Sea Golf&Country Club is the first golf center at South Bulgarian Black Seaside, which construction actually starts. Please, post a comment on Pomorie golf club.